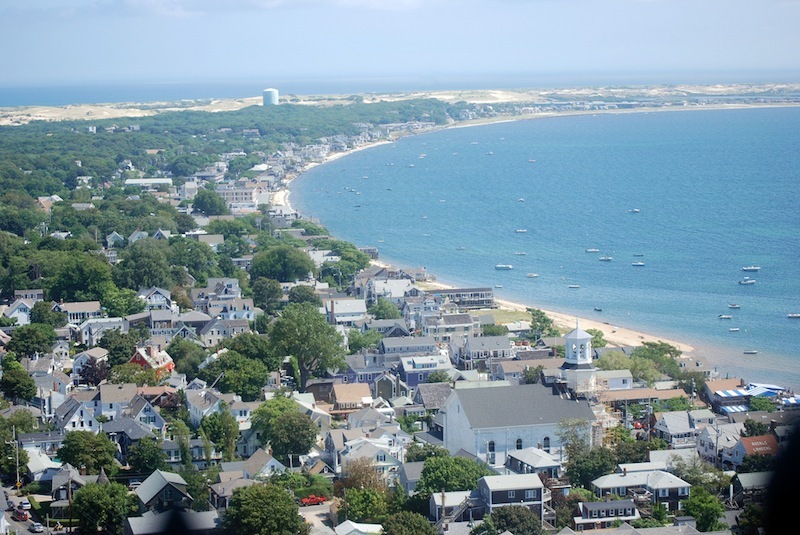 Boston to the Cape is a trip many make each year, often by ferry to Provincetown. 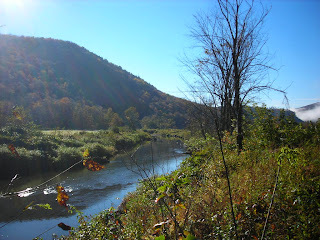 But renting an RV and making a leisurely road trip of it is a great way to see a bit of the New England scenery and make yourself a cup of tea along the way. The drive can take anywhere from 1-3 hours, depending on traffic and where in the cape you would like to end up, and it is a great way for visitors to the area to really see Massachusetts. 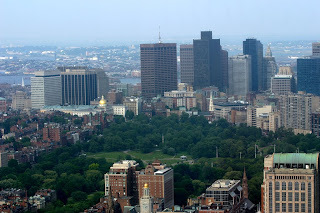 Have you already seen the sites of Boston? One of the best ways to get acquainted with the city is to walk the 2.5 mile long Freedom Trail, which leads you past 16 historical sites significant to the nation. Many of Boston's top places to visit are on this trail, so it comes highly recommended! You can take guided tours also, and learn a lot about New England's rich history. Once you have seen Boston, you are ready to head for the Cape! I-93 heading south will take you out of Boston, and then follow in the footsteps of the pilgrims (although I doubt they drove on freeways) along the pilgrim's highway, also known as MA-3. Take your time on the drive- there are places to see, such as Plymouth, the site of the first colony founded by the pilgrims. America's Hometown! As well as the obvious historical interest, Plymouth has 9 public beaches, the biggest one, Plymouth Beach, is a barrier beach guarding Plymouth Harbour. You could stay here in Plymouth if the history takes your fancy- or, why not carry on to Sandwich, the first town across the Cape Cod Canal? To get there, change to the MA-6 just before the canal. Today you continue along the Cape, and make sure you take the time to see all there is to see- wildlife sanctuaries, State Parks, beaches. Why not play a game of golf? Bayberry Hills Golf Course is just off the MA-6 on West Yarmouth Road. If you like fishing, there are not only great saltwater fishing spots but hundreds of ponds on the Cape to fish to your heart's content. Further up the Cape, there are the ocean-facing beaches- Coast Guard Beach is on the USA's top ten beaches list, and for less crowds there are Marconi Beach and Cahoon Hollow. So, take your pick of what to do on the way up the Cape- those are of course only a few activities and places that may be of interest. 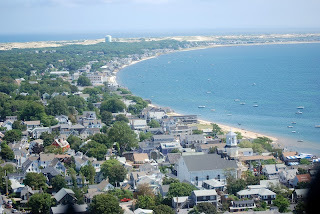 Provincetown is a great place to finish your road trip- right on the end of the Cape, this town continues the Pilgrim theme by being the first place they landed in the New World, before carrying on to Plymouth. The town is know known for it's resident artists, it's beaches and it's popularity amongst the gay community. Although a bustling destination, it retains the feel of it's fishing village roots, and most people explore on foot- hotels, restaurants, shops, galleries, cafes and nightlife hotspots are clustered together on Commercial Street downtown. It is also the capital of Whale Watching on the East Coast! 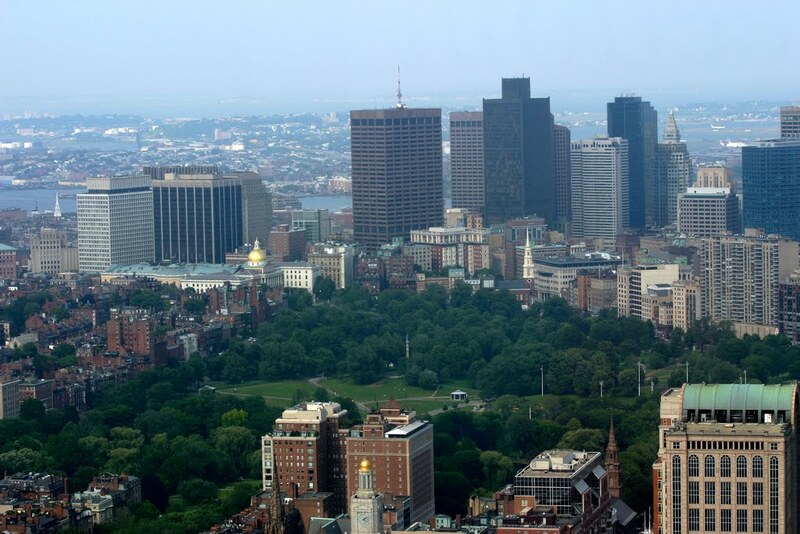 To start your road trip, click here for Boston RV Rental!